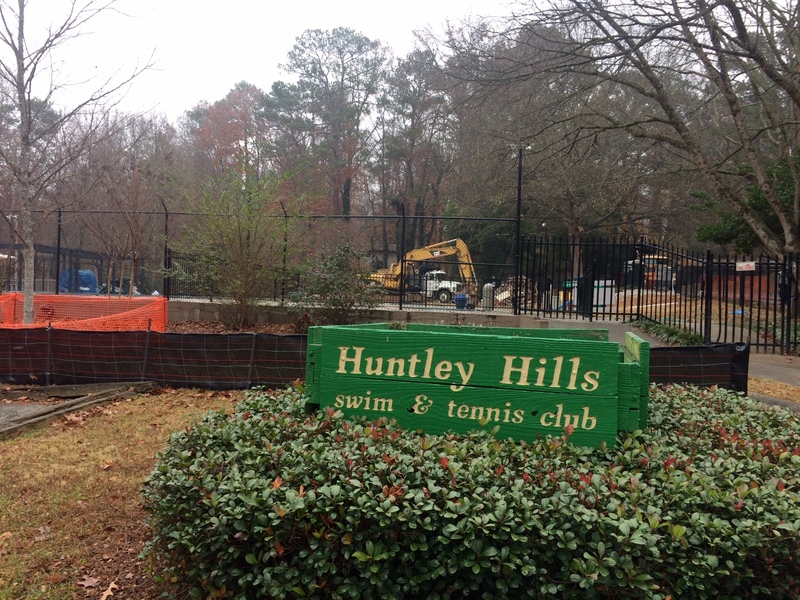 Huntley Hills Swim and Tennis Club - Updates! 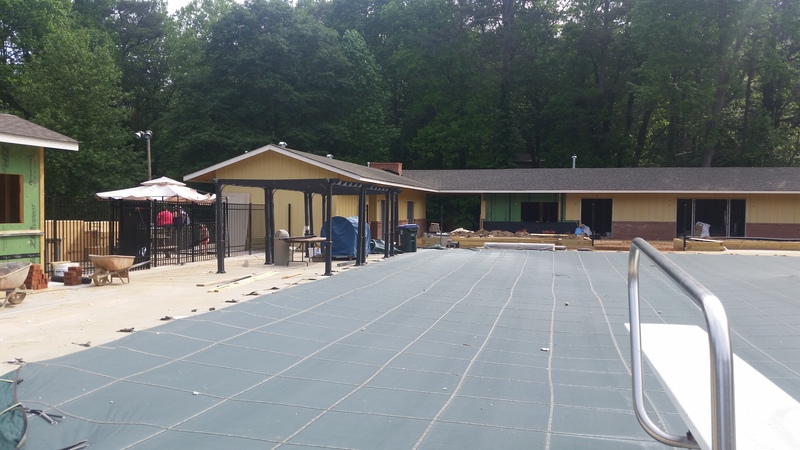 Huntley Hills Swim & Tennis Club is excited to announce that we have built a BRAND NEW club facility designed by local architecture firm, Southern Design Works. The planning started in 2015, demolition began in Nov of 2016 and the project was completed in May of 2017. Our original club house served our community well for over 50 years. However, it was time to respectfully retire the old building and build a new facility that will accommodate our changing needs and create a truly year-round facility. Below are some of our construction updates. December 2016 shaped up to be an exciting month for our club. After many years of hard work preparing for construction, demolition crews broke ground! Our general contractor is leading the charge on our exciting renovation. They have proven to be very responsive and motivated to work towards our timeline goals. 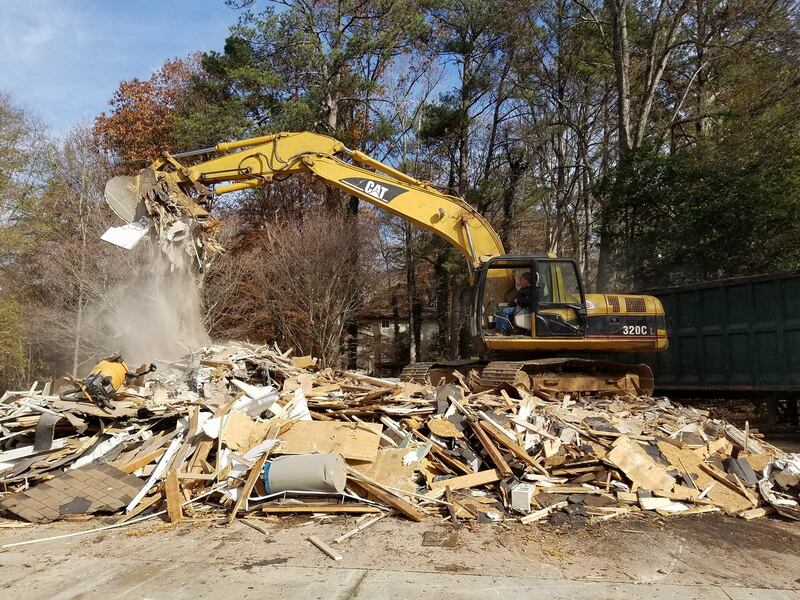 The demolition crew was swift and precise, making the work look effortless. To date, no surprises have arisen during construction. The site is now clean of major debris and the surveyor has begun marking building locations and grade markers. 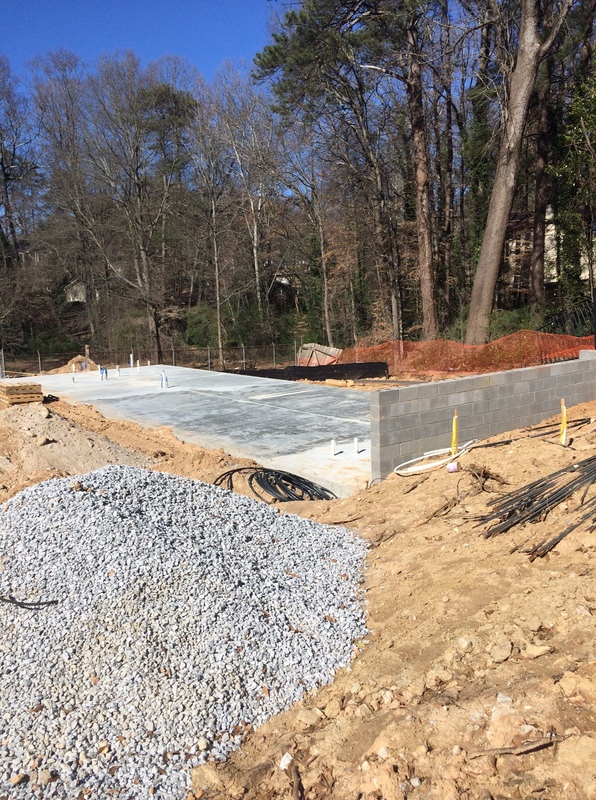 Construction focus has now shifted towards having our new building go vertical by the end of January. Follow construction updates on Facebook where and take a look at the conversation that arose from our demolition post. It was a fascinating walk through the history of the club. It helps us all realize how special this club has been and will continue to be for so many. If you have not seen the club renovation project in some time, you should stop by! It looks drastically different than just one month ago. 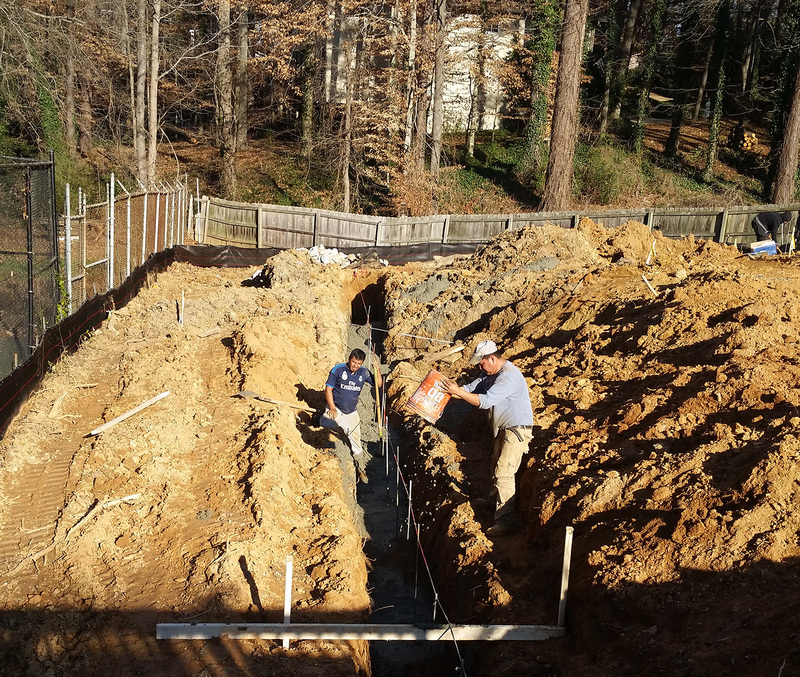 January saw the completion of demolition and rough grading, which paved the way for structural footings. During the excavation process it was revealed that the soil was unstable and required support. This also helps explain why the previous building was failing. 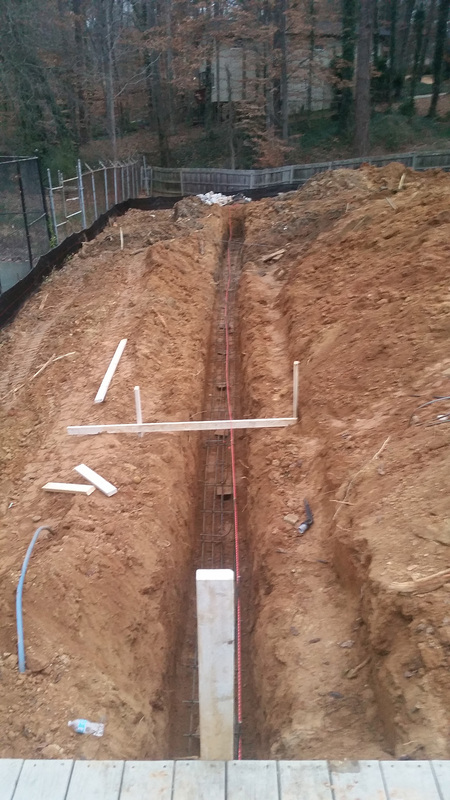 Soil engineers were contacted and oversaw the installation of helical piers below grade, providing equally strong footings throughout our new structure. Thank you to our membership for voting to increase the project loan amount. The contingency created by the loan increase has covered this unforeseen expense comfortably. 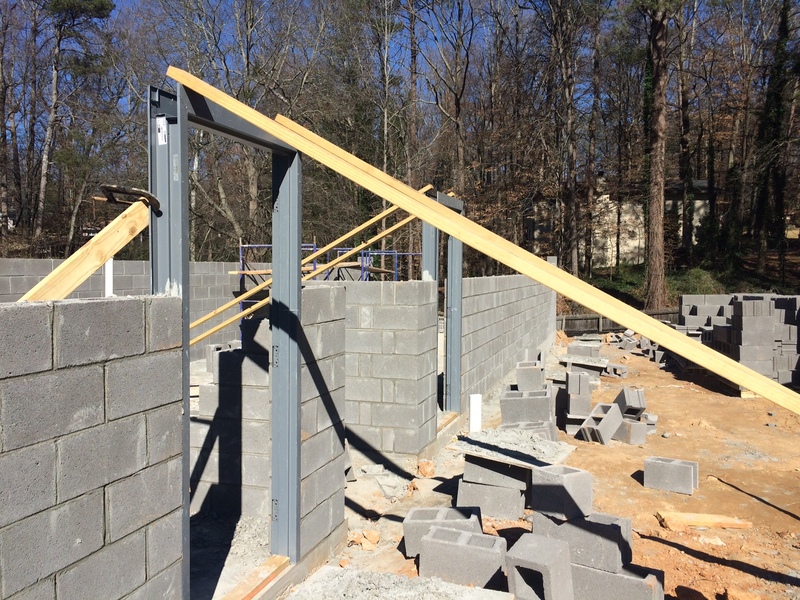 Two block frames have been erected in two locations. The taller of the two structures, running parallel to the tennis courts, will house the restrooms and a large storage/multi purpose room. 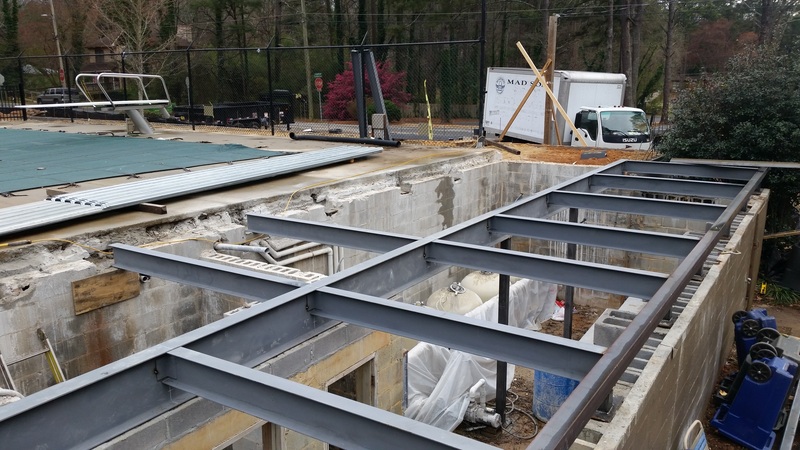 The longer structure, which approaches Plantation Lane, will provide the clubhouse, kitchen, concession area, and an additional interior restroom. 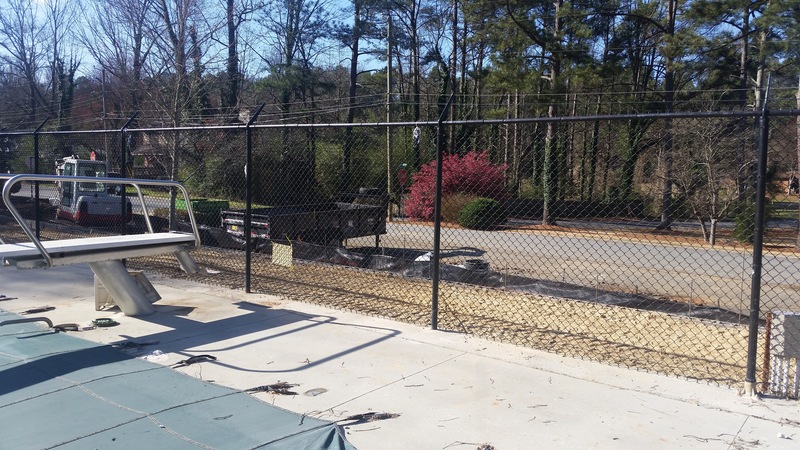 The area between these two structures will include a large covered deck with an outdoor fireplace and built in grill station. 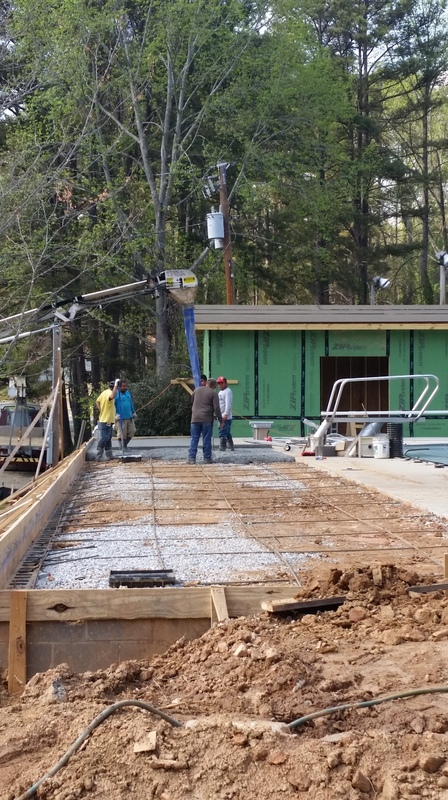 In speaking with our general contractor, February’s goals include roughing in electrical and plumbing, pouring building slabs, beginning work on the pool deck extension and tending to the new suspended concrete slab above the pump room. Roof trusses will arrive the final week of February, which means we should see the building 80% framed by the time they arrive. As long as the weather remains beautiful and cooperative, we should see exciting and significant progress in the month of February. Progress continued at the construction site. 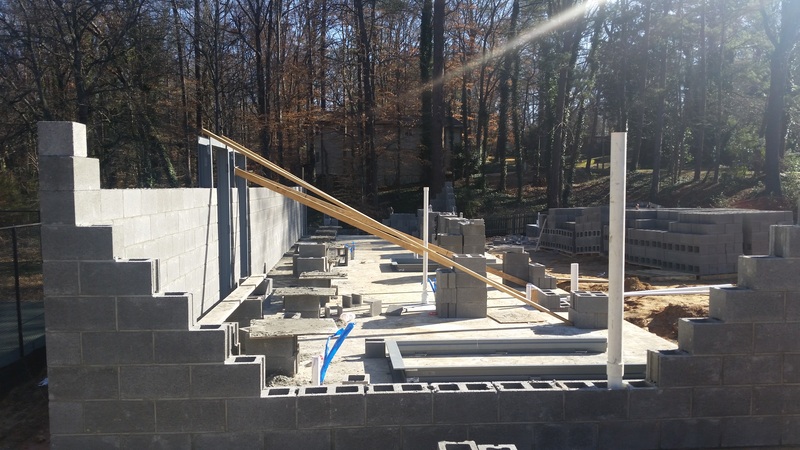 Plumbing and electrical were roughed in prior to slabs being poured for the two main buildings. The restroom building block construction began rising from the slab and the conventionally framed buildings will follow shortly. 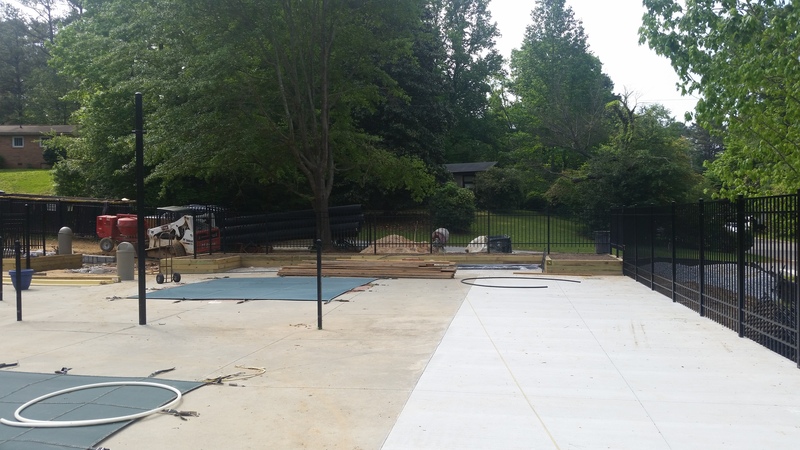 The pool deck extension behind the diving board has been framed and leveled. Walking around this area you get a sense of how much space this has created for our swim team and members. This will prove to be one of the largest improvements to the layout and functionality of the club. We should see framed and roofed buildings very soon. We are approaching exciting milestones in the progress of this project. We remain on schedule for opening weekend. Be sure to be thinking about your engraved bricks! Time is quickly running out before we need to send final message requests to the engraver. Act now! Construction is moving right along!! As if the progress is not exciting enough, we should see things really speed up in April and May. 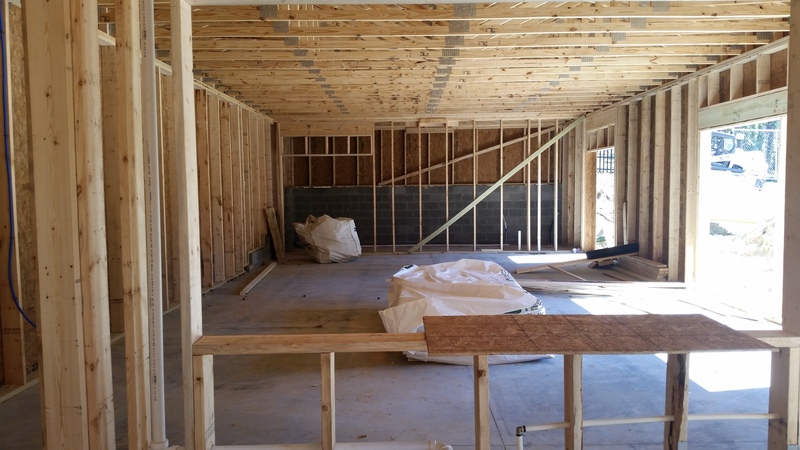 We now have our buildings set and mechanical/HVAC are being roughed in. You cannot see it from the outside but on the inside there is an intricate weaving of pipes, wires, and ventilation ducts. 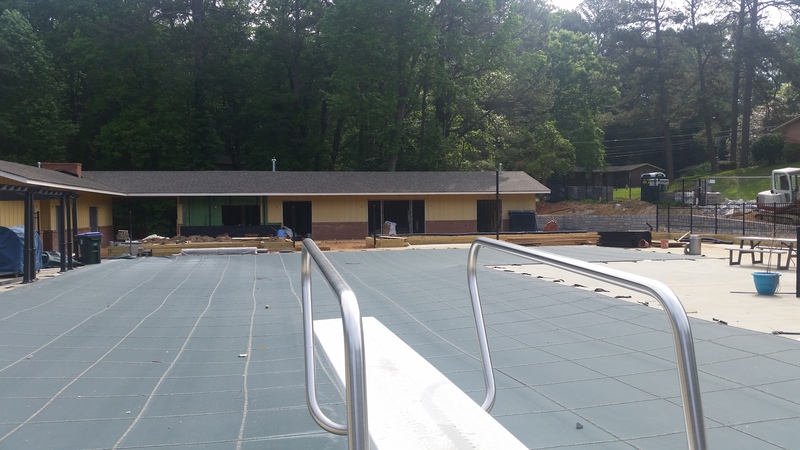 The beginning of April will see the finished exterior building surfaces installed, roofing, and the covered deck flooring, just to name a few. 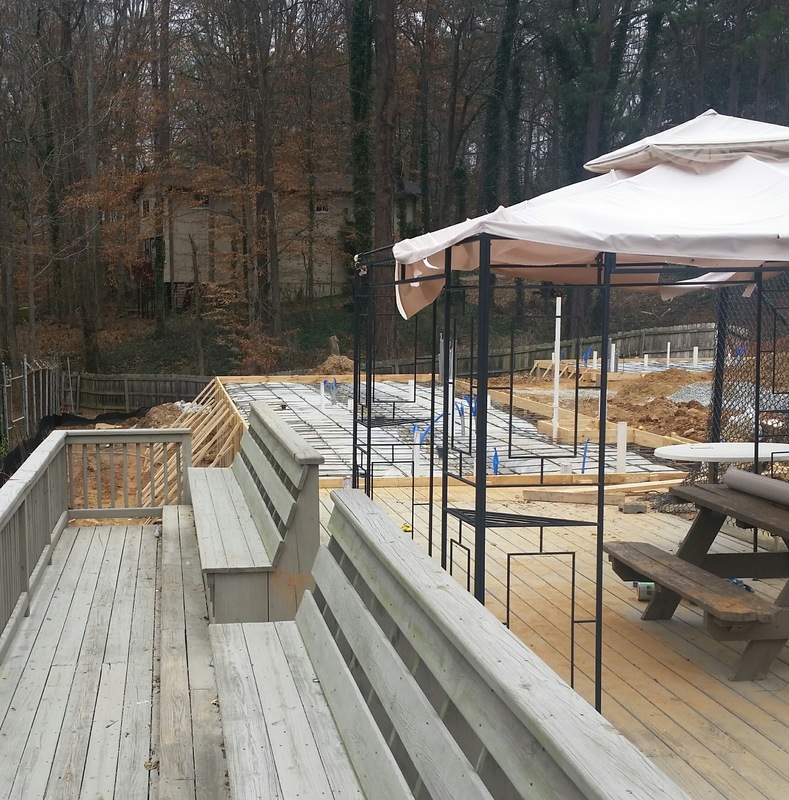 Speaking of the covered deck, we feel all of our members are going to absolutely love the space (see the first picture below). There will be an outdoor fireplace song with outdoor ceiling fans and other nice things planned. 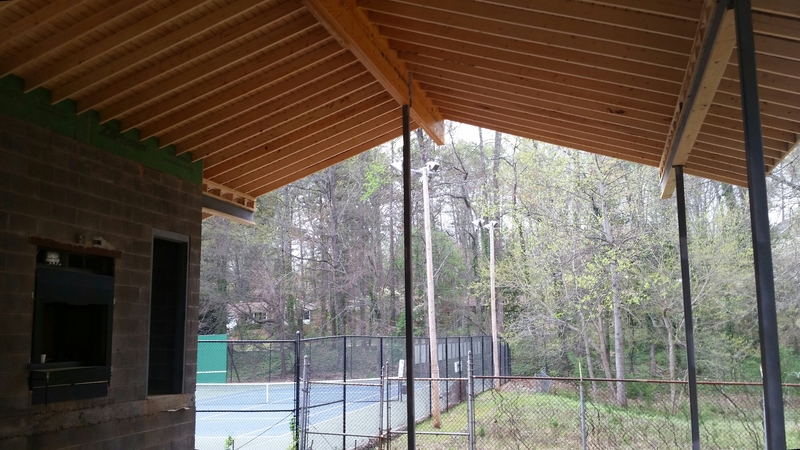 It is accentuated by a dramatically pitched, exposed rafters and a tongue and groove ceiling. 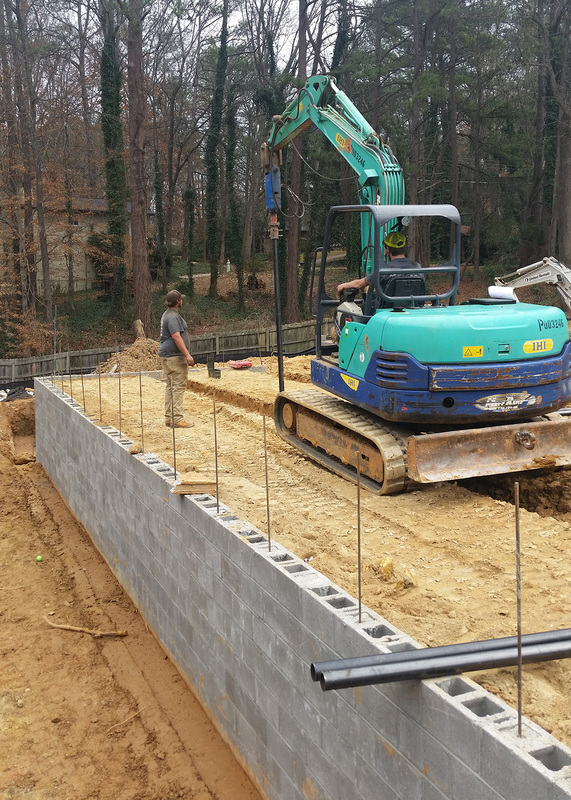 Our contractor has two time-related goals and they are feeling great about both. 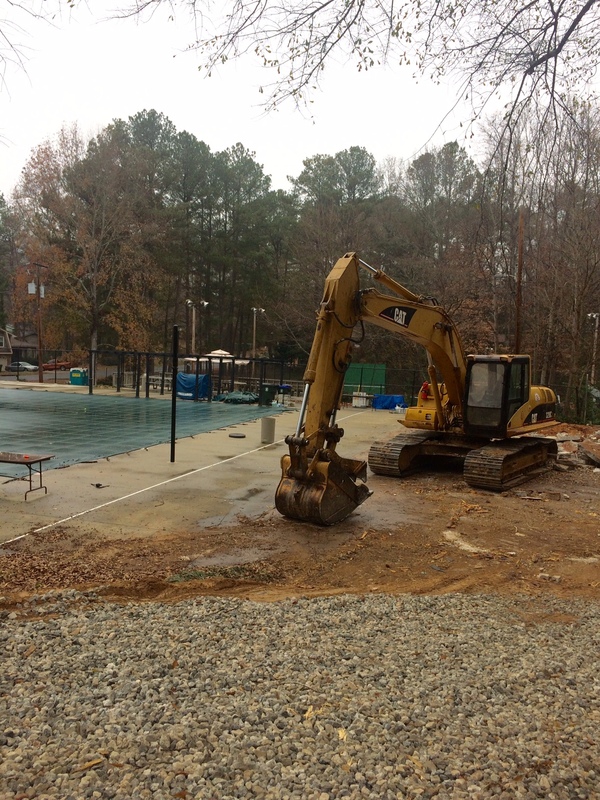 The first is to have the area immediately surrounding the pool swim team ready by May 1st. After then, they will shift their focus to the clubhouse half. They are extremely confident, therefore we are as well. Enjoy the progressive photos. Watching the progression since late December is quite amazing. 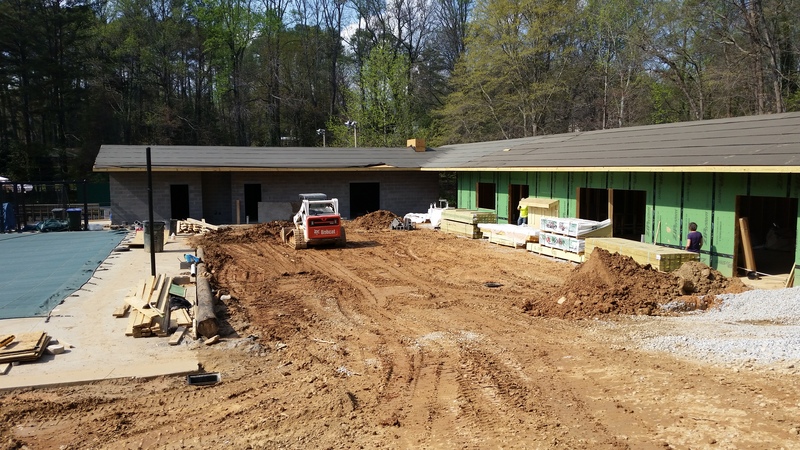 April was an exciting month in the HHSTC redevelopment project and completion is around the corner! 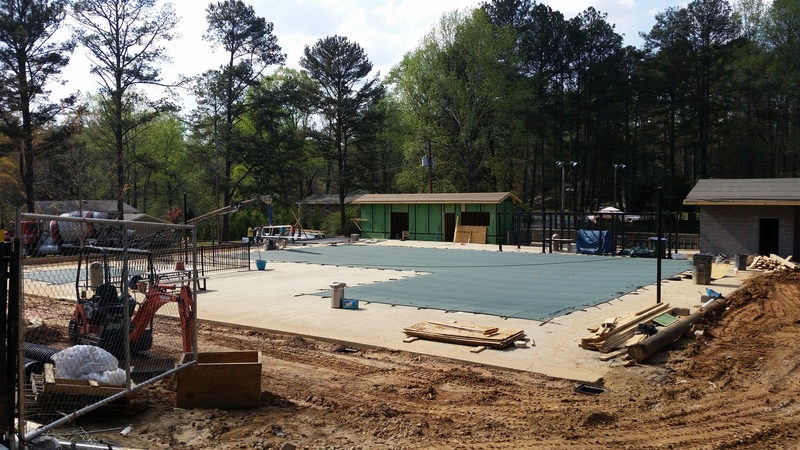 The bones of the facility have been completed and now all of the finished surfaces are going in. It is coming along quite nicely and we believe everyone will be extremely happy with our new facility. An immense amount of space has been added with multiple areas to choose from in terms of how you want to relax. Sit pool side nestled among landscaped planter beds. Take a dip in the pool.or escape to the covered deck, complete with lighting, ceiling fan, and fireplace. Not to mention the largely expanded baby pool area, where parents and families will have more space to gather. There are some items that had to be omitted from the construction contract due to budgetary constraints. As a result, we will have several upcoming opportunities for everyone to help contribute to the project. We have had many, many requests by members that we have a few volunteer work days. 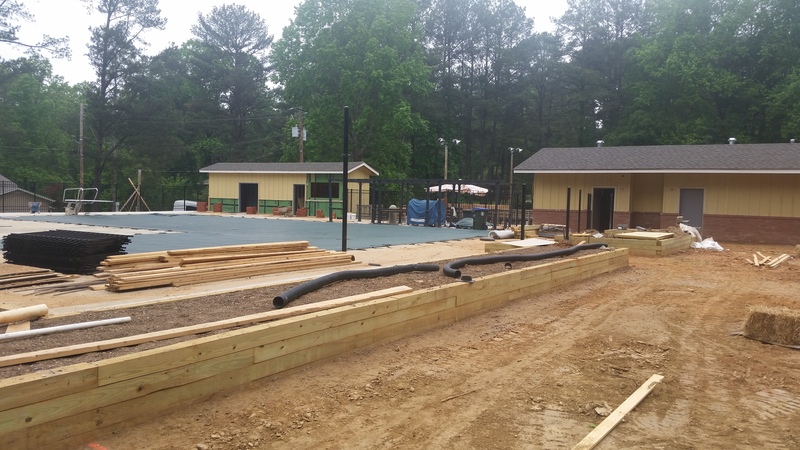 Please watch your email inbox for more details on opportunities to help install plants and flowers, the large turf area, and the pool furniture beginning Saturday, May 6th.